Who are you in brief? Graduated from business school in Eskisehir, I started my accounting career in Guney Un Co. in 2000 and in Sunar Ozlem Company, another business unit in the group. After several promotions I was appointed as general manager in this company. In 2012, I was acting as general manager of Elita Food company, a major unit of the Sunar group. A father of four, I am also a board member of the association of feed manufacturers, a delegate of TOBB and vice chairman of Osmaniye Chamber of trade. It was founded by Nuri Comu, to process cotton gin and paddy in the first half of ‘70’s. With his entrepreneur spirit, discipline and experiences the group he founded became one of the major companies in Cukurova region. Sunar Ozlem company was a flour mill at the beginning, later on, feed producing line was added. Sunar corn, NCS, Elita food and Sunar marketing companies followed the suite. In these firms, flour, feed, starch, sorbitol, vegetable oil and margarines for out of home consumption, fresh fruits are produced and sold both in the country and in export markets. Managed by Huseyin Comu, the CEO, the group has 40 years of history and about 800 personnel, exporting to more than 80 countries became the fastest growing companies in the region It has a capacity to process about one million tons of oily cereals annually. Elita food grew by continuous investments. Lately 20 million dollars was invested in 2012 and our plant is producing edible oils from various oily feeds, including corn, sunflower, soya, canola, and margarines. It has the latest technology of food processing. In its integrated plant it produces oil from farm directly. It also has refinery facilities in the factory, the largest in Turkey. 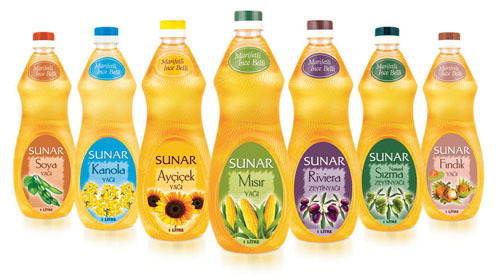 Sunar is the firs company having Halal Certificate in its field in Turkey. It also has many prestigious awards, including the “Superior Taste Award” given by the International Taste and Quality Institute headquartered in Brussels. The award was for our professional pasta margarines which was tested by 120 experts and master chefs who has decades of experience on its production process, taste, scent, first impression and packaging. We are the only brand in Turkey who got the ITQI award. Our company also has the medal of FAO, Food and farming Organization of United Nations. The group started to export in 2009. Now we sell our products in 4 continents. Our export strategy is not focused only on selling goods. Becoming a respectful brand in the markets we have entered is also important for us. We invest in branding in neighboring countries. We also seek new markets in Seychelles and French Guyana. Our sales target in exports is to reach out to 100 markets having 150 million dollars of income. 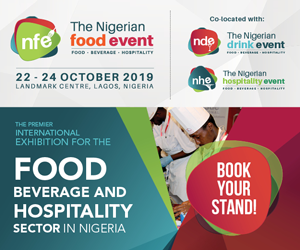 Being a deep rooted company, Elita food, is a highly successful company with its award winning packages, satisfied customers, marketing strategies, and with its positioning in the minds of customers. The company realized 8-fold growth in the last five years. It stepped up its rank in ISO-500 list, jumping up 248 levels in three years and became the fastest growing company in food category. 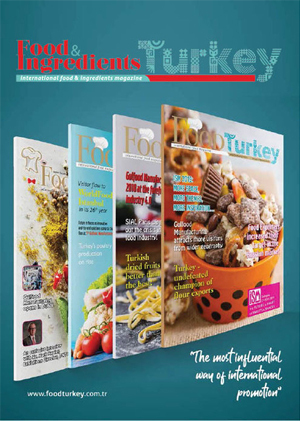 In 2011 our company is fastest in Anatolia 500 list of Ekonomist journal. Two companies of Sunar group are also listed in the TIM 1000, of Exporters Assembly of Turkey, by rising 357 levels in 2012, ranked on 469th. With this, the company was the fastest growing exporting company in Adana outpacing twenty others.